Mystery Godoku. Puzzle and Clue for 12/15/2008. 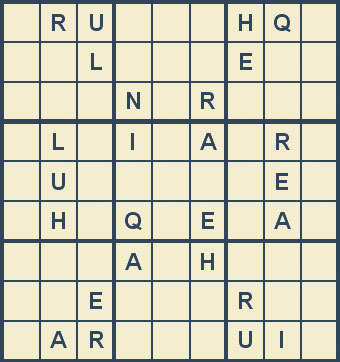 Welcome to Mystery Godoku for 12/15/2008. This publisher’s Worldwide “Your Partner in Crime” imprint sells mysteries not available in stores (9 letters).